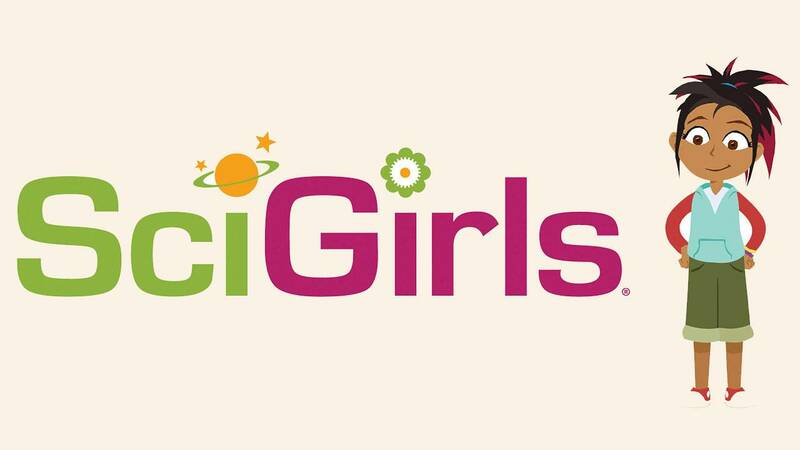 The South Texas SciGirls is a group for girls ages 8-18 in South Texas who love science! Whether it’s investigating the safety of drinking water in a rural community, engineering “green” products for their friends and family, or helping migratory animals reach their destination safely, girls are using science to reach goals, solve problems, and help others. Great things happen when girls get creative with science. Interested in signing up? Download the permission form (PDF), and either mail in, drop off, fax to (210) 970-9078, or email jherrera@klrn.org the completed permission form. Every month SciGirls can participate in an evening OVEE screening. OVEE is an online social screening platform for watching your favorite PBS and local public television programs together. Watch a one-hour PBS STEAM-based documentary moderated by a local specialist.